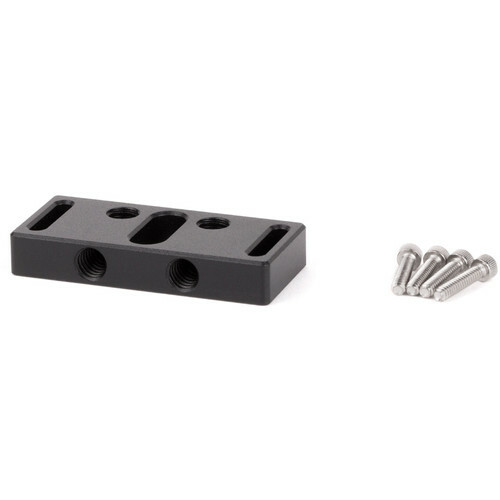 This Teradek Adapter from Wooden Camera, available here as a replacement, is a mounting plate designed to simplify the attachment of various wireless receivers to the Director's Monitor Cage v2's battery plate. Mounting screws are included in the package. Box Dimensions (LxWxH) 3.3 x 2.05 x 0.75"